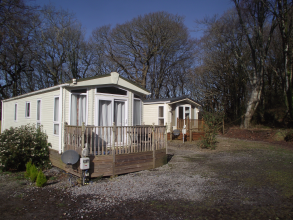 A quiet, secluded, tree-lined site within Lawrenny Quay offers the perfect escape in the heart of the Pembrokeshire National Park. The family run Park is perfectly situated for watersports enthusiasts with kayaking, sailing, water-skiing, windsurfing and fishing right on the doorstep. Lawrenny Quay boasts breathtaking scenery, views over the Daugleddau estuary and peaceful woodland walks for the nature lover. The tranquil site is a short walk from the award winning Quayside tearooms and just half a mile from the idyllic village of Lawrenny, which has a village shop. The popular Lawrenny Arms is also within easy reach for great pub food and evening entertainment. The park is an owners exclusive site, offering a family-friendly home-from-home in Britain's only coastal national park. 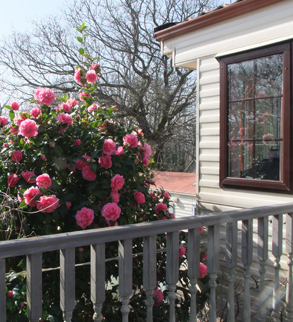 We do not have caravans available to hire for holidays but we do offer limited space for tourers, with modern toilet and shower facilities. Booking is essential.